Balazs ALMASI, associate professor at the Department of Garden and Open Space Design, Faculty of Landscape Architecture and Urbanism Budapest, Szent Istvan University, was invited by The University of Buenos Aires, Faculty of Architecture, Design and Urbanism, to represent our institution on the XVI’th International Biennal of Architecture Buenos Aires, CAAP International Meeting of Landscape Architecture on the 14’th of October. The only foreign guest, Balázs ALMÁSI gave a lecture in the topic of Urban Landscapes and the Climate Change. 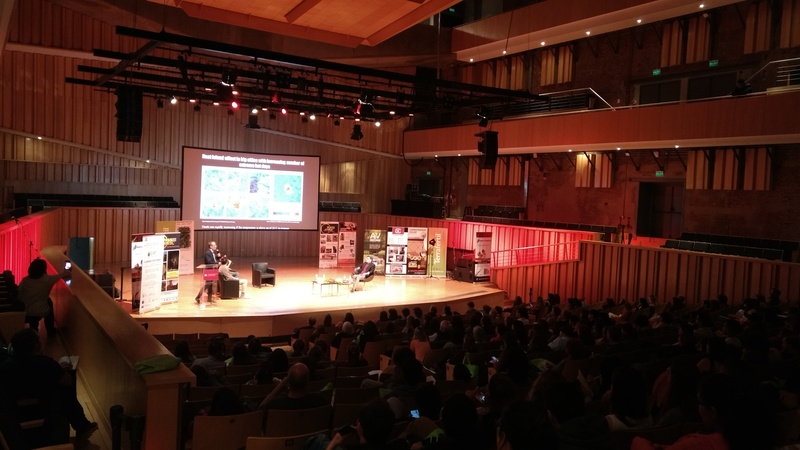 He introduced the new trends in landscape architecture in Hungary to the approximately 250 Argentine and Uruguayan participants. 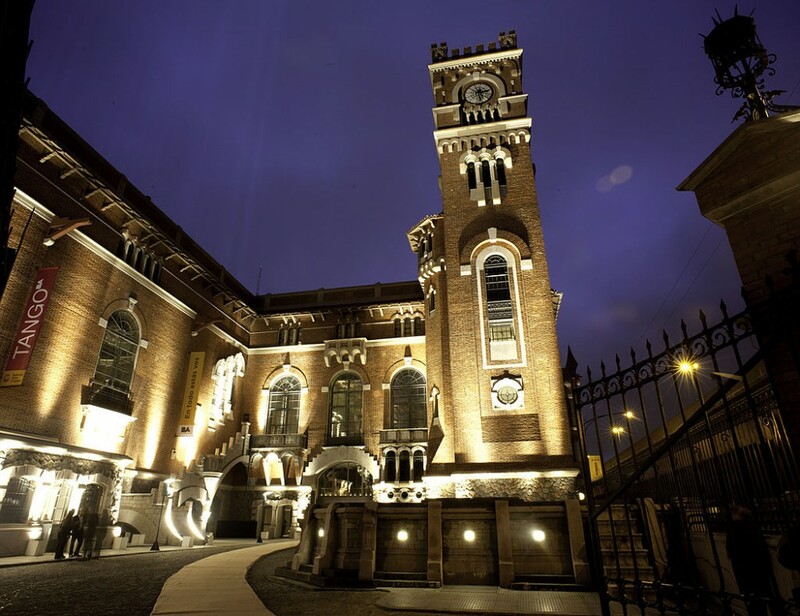 The conference was held at a very special venue, a cultural and art event center, Usina del Arte, born from the transformation of a power plant built in 1916. 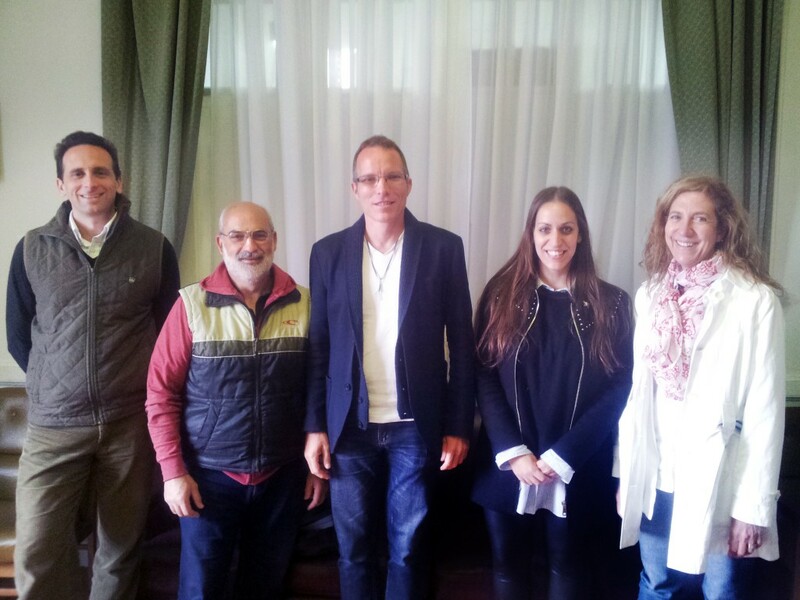 Balázs Almási has held a number of meetings with the representatives of the University of Buenos Aires and Uruguay, the Ministry of Urban Environment and Spatial Planning, and Local Design Offices in the Argentine capital. did all the participants satisfied with it sir? I’ve no idea about them all, but I got congratulations from the audience and the organisers afterwards.